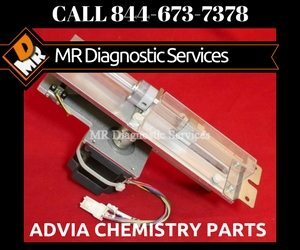 Siemens Advia 1200 Chemistry Service may no longer be available! Siemens Advia 1200 Chemistry Service available here! Why Replace when we can keep you up! Call 844-MRD-SERV for on site service or parts for your Classic Centaur. We also offer Sales Up Grades to a Re- Certified Advia 1800 from your Advia 1200. Trade ins are always welcome! The notice has gone out from Siemens that and of 2017 service and parts will not longer be available for the Advia 1200 Chemistry Analyzers! MR Diagnostic Services is a full service company. We are a technically based company with manufacture trained Advia 1200 Chemistry engineers on staff. Find out why MR Diagnostic Services is so much different then any other deal you may have talked to. Just give us a free call at 844-MRD-SERV and find out more. 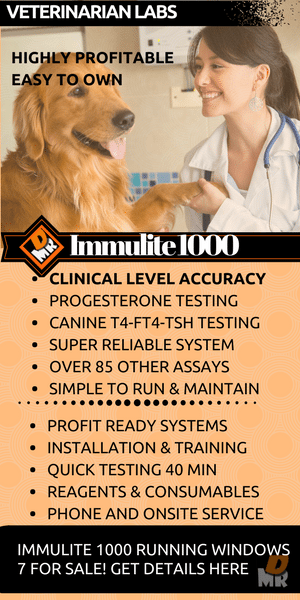 If you are interested in on site service options for your Advia 1200 Chemistry Analyzer simply call or fill out the short form by click the service request bottom at the top, and we will get you all the information you need. No need to replace the unit you love we have the hands on experience and the parts to service and support your ongoing operations.